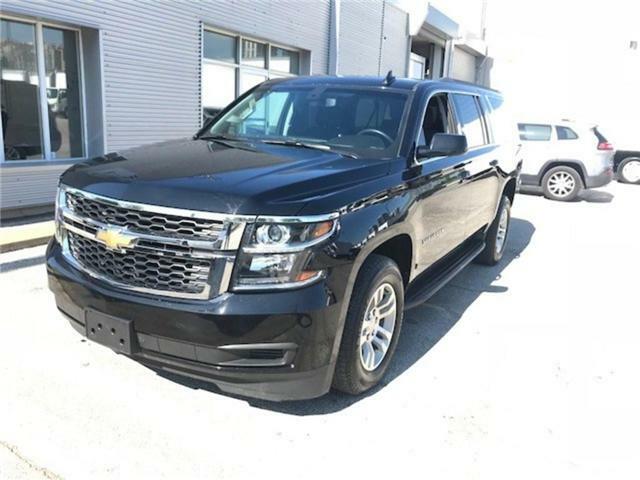 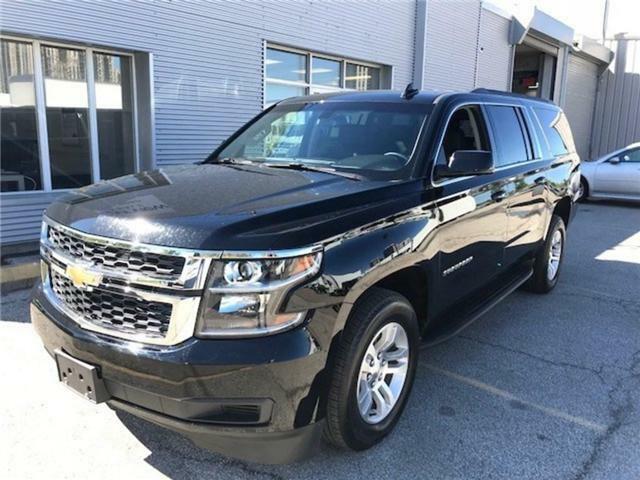 Shopping for a quality used SUV in the GTA? 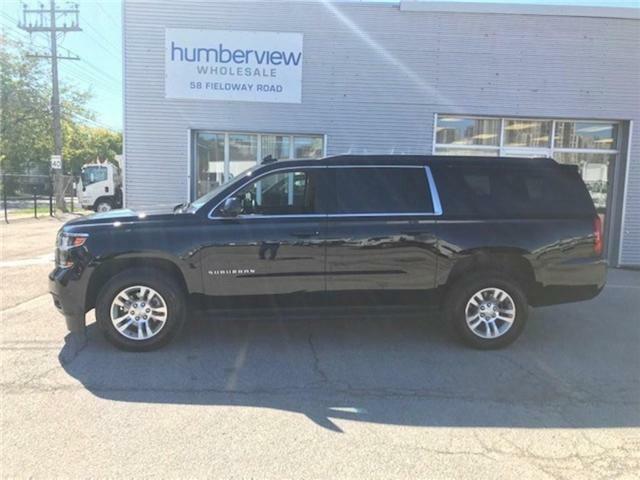 Come browse our inventory of used SUVs for sale at our Toronto used SUV dealership. 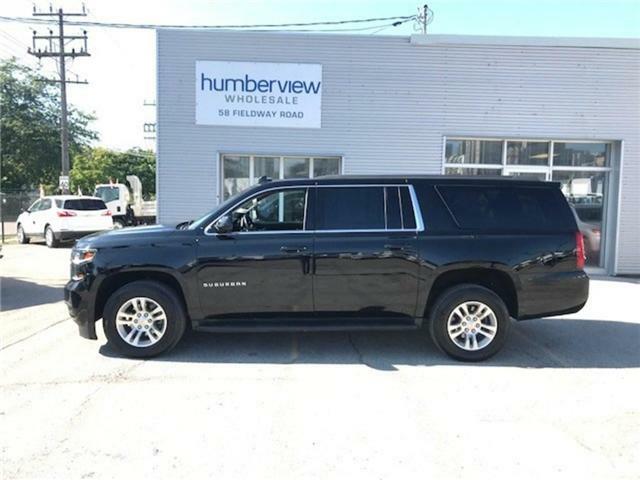 We have a large inventory of high quality pre-owned SUVs from top manufacturers, including used Ford, used Chevrolet, used GMC, and used RAM trucks.We are a wholesale used car dealership located at 58 Fieldway Rd in Etobicoke, Ontario, and we are a proud member of the Humberview Group, with 17 stores, 20 car brands, and more than 5,000 new and used vehicles throughout the GTA and Ontario as part of our one promise: to serve our customers better, each and every day.